Constructed in the 1980s, Boca Marina Yacht Club is divided into three distinct subdivisions with a diverse selection of home options including townhomes, villas, and single family waterfront estate homes. Boca Marina is comprised of 88 homes, most of which are equipped with private docks, boat slips, boat lifts, and deep water access. Many homes in Boca Marina Yacht Club feature high-end kitchens, stainless steel appliances, marble and tile flooring, split level open floor plans, and private master suites. Residents enjoy sparkling blue long water views of the Intracoastal Waterway. Luxury waterfront living in Boca Marina Yacht Club real estate ranges in size from 3,000 square feet to just over 6,000 square feet and ranges in price from $900,000 to just over $2 million. Boca Marina Yacht Club is situated just north of the Boca Raton Inlet, with no fixed bridges, giving residents easy access to the beautiful open waters of the Atlantic Ocean. The community also features 2 Har-Tru tennis courts, children’s playground, state-of-the-art fitness center, a resort-style swimming pool, and an oversized pool deck with comfortable lounge chairs to enjoy the best in outdoor Florida living. The Boca Marina Yacht Club clubhouse is the perfect venue for hosting both community and private events. Boca Marina Yacht Club is conveniently located near a variety of restaurants and boutiques on trendy Atlantic Avenue, and in Downtown Boca's Mizner Park and Royal Palm Place, and the Town Center at Boca Raton mall. Children who live in Boca Marina Yacht Club will attend J.C Mitchell Elementary School, Carver Middle School, and Boca Raton High School all high-rated Palm Beach County schools. 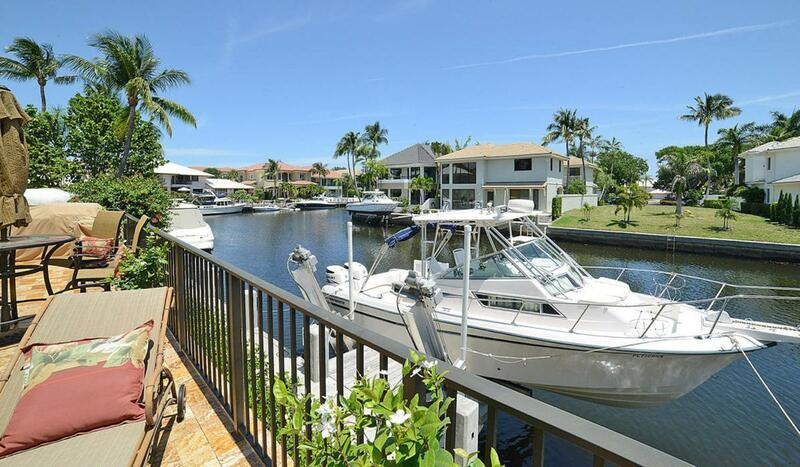 If you are looking for gated waterfront luxury living, look no further than Boca Marina Yacht Club. 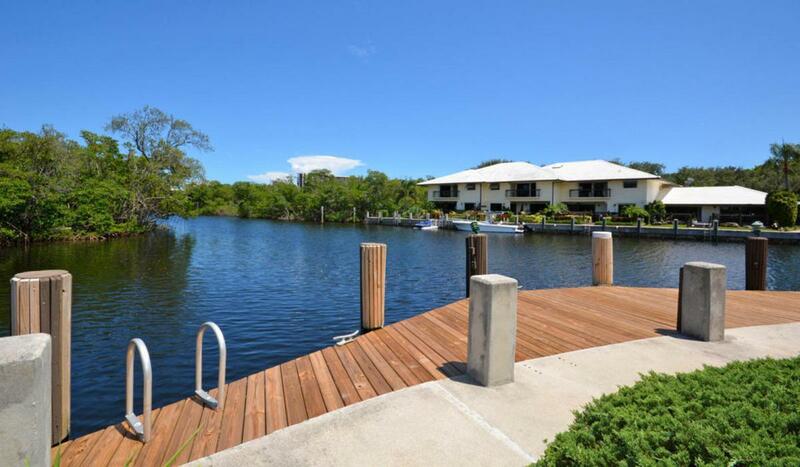 Are you looking for specific features in a Boca Marina Yacht Club home for sale or rent in East Boca Raton, FL? Customize your Boca Raton, Boca Marina FL MLS ® listings search to narrow your results to homes that fit with your specific needs. Want to learn more about Boca Marina waterfront real estate? Contact the Boca Raton waterfront real estate experts at Lang Realty for help buying or selling a home in Boca Marina Yacht Club. For a free consultation, call us at 877.357.0618 or use the contact form below. Listing information last updated on April 24th, 2019 at 11:37pm EDT. 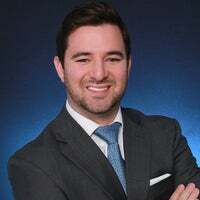 The data relating to real estate on this web site comes in part from the Internet Data Exchange program of the MLS of the Miami Association of REALTORS®, and is updated as of April 24th, 2019 at 11:39pm EDT (date/time).